New Hope is a borough in Bucks County, Pennsylvania, USA. The borough lies on the west bank of the Delaware River at its confluence with Aquetong Creek. The night prior to his famous crossing of Delaware several miles to the south, George Washington is said to have lodged in New Hope. He destroyed the ferry so the British could not follow him, and after the battles of Trenton and Princeton, when British troops were sweeping the area for the American forces, there was no response when they rang for the ferry. The British assumed the town was sympathetic to the Colonial forces and shelled the town. Several of the older structures in the town still boasts of having unexploded British ordnance lodged in their roof beams. New Hope’s primary industry is tourism. 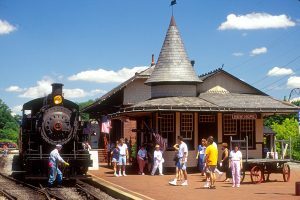 On weekends, the streets are crowded with tourists visiting the many restaurants, bikers, antique shops, and art galleries, or taking the popular walk along the River and the Delaware Canal. Compared to surrounding communities, New Hope has a vibrant nightlife. Bird Limousine and Car Services New Hope, PA provides exclusive, safe and reliable Car Services in New Hope PA. Our affordable limousine prices with quality luxury limo service exceed our customer’s expectations. Bird Limousine Transportation Services offers the residents of New Hope Pennsylvania a discounted flat rate to and from all major airports in NJ, NY, PA and more. If you are looking for a Limo Services ( Airport – Car – Services – Airport – Transportation) New Hope PA to – EWR – JFK – PHL – LGA – NYC – NJ – PA, Bird Limousine provides on-time Limousine from New Hope, PA to Newark International Airport, JFK Airport, Philadelphia Airport, LaGuardia Airport. New Hope & Ivyland Railroad, 32 W Bridge St., New Hope, PA 18938. Bucks County Children’s Museum, 500 Union Square Dr, New Hope, PA 18938. New Hope Historical Society, 45 South Main St., New Hope, PA 18938. Grounds For Sculpture, 80 Sculptors Way, Hamilton Township, NJ 08619. Six Flags Great Adventure, 1 Six Flags Blvd, Jackson, NJ 08527. Lambertville House, 32 Bridge St, Lambertville, NJ 08530. 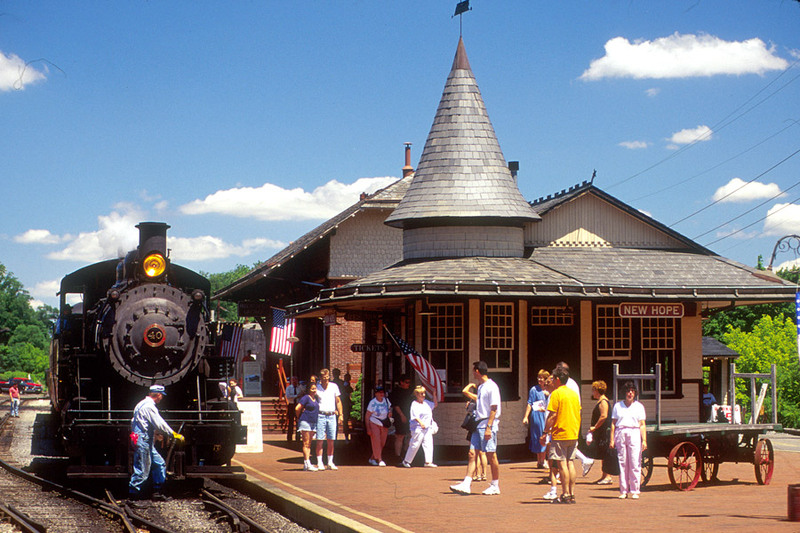 Lambertville Station, 11 Bridge St, Lambertville, NJ 08530. Olivia’s Bridge Street Inn, 28 W Bridge St, New Hope, PA 18938. Wedgwood Inn, 111 W Bridge St, New Hope, PA 18938. SpringHill Suites by Marriott Ewing, 1000 Charles Ewing Blvd, Ewing Township, NJ 08628. Element Ewing Princeton, 1000 Sam Weinroth Road East, Ewing NJ, 08628. Courtyard by Marriott Ewing, 360 Scotch Rd, Ewing Township, NJ 08628.